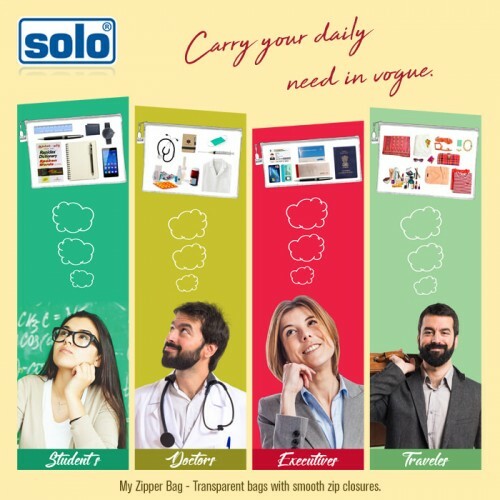 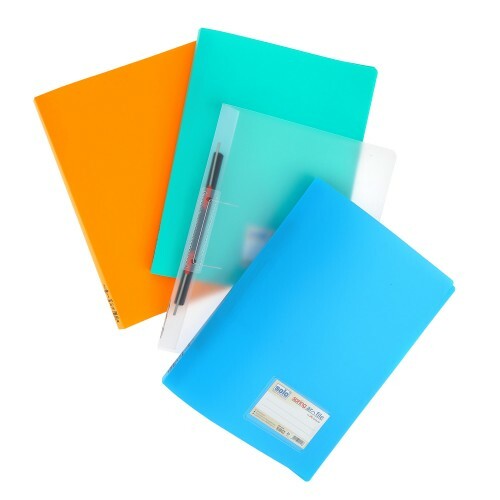 "Solo is a pioneer in the manufacture of office supplies and is popular among both students and young professionals for its varied range of products. 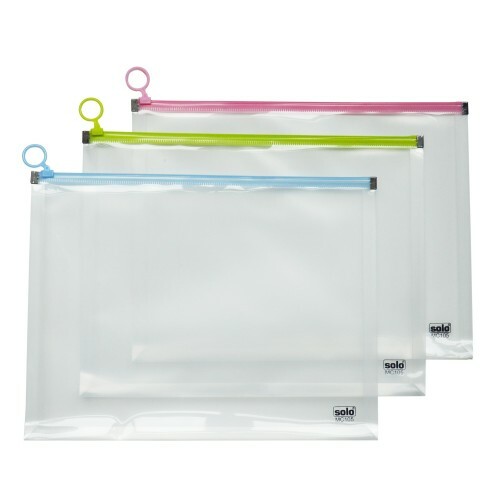 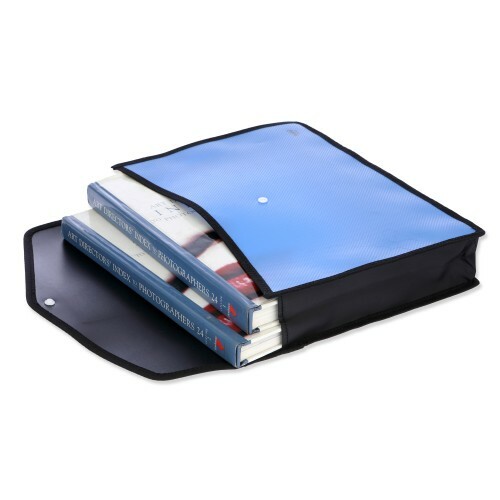 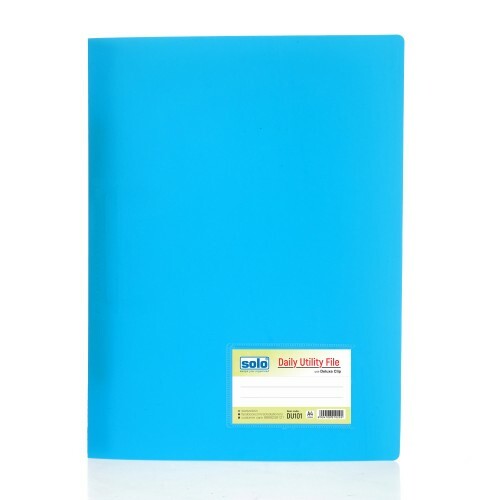 The Solo Document File Bag is very helpful for keeping your notes, papers, bills and important papers neatly and in order.The size of this file bag is made to be compatible so that it can store A4 size papers easily. 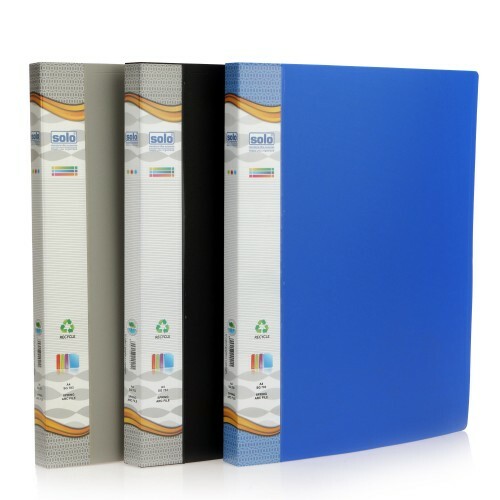 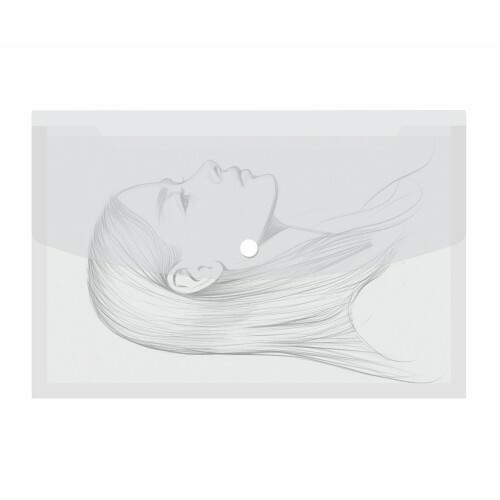 The exteriors give a Translucent Appearance making it look professional and classy. 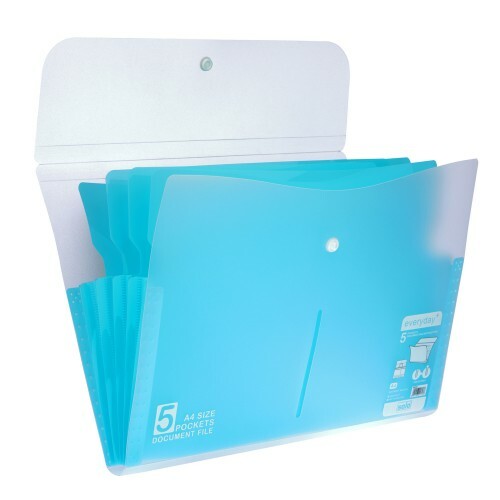 The papers and prevented from falling out of the bag with the Velcro Lock, which is provided on this Solo Document File Bag." 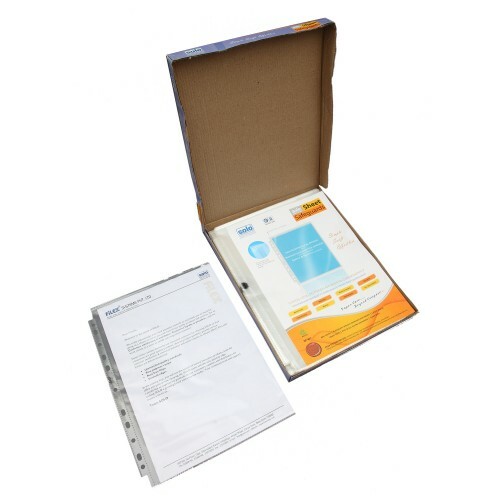 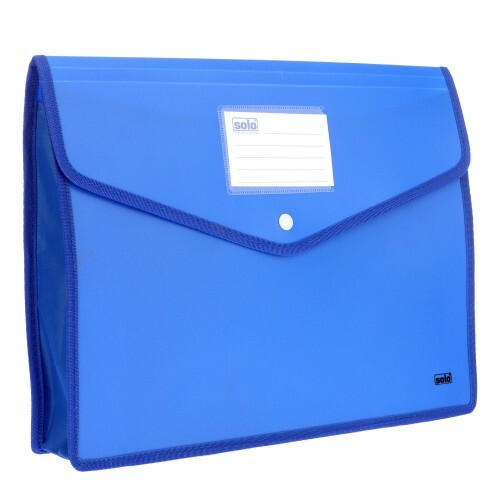 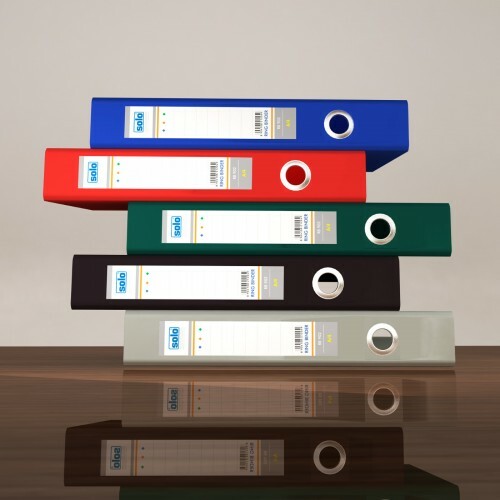 Top loading, self expanding document bag for filing documents in a file without punch.